This battery has been discontinued by the manufacturer. Please call us at 800-544-0048 to discuss your options. 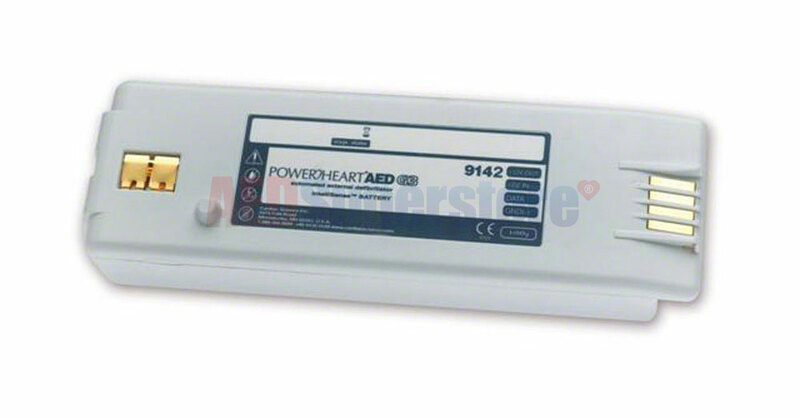 Extended Life Lithium Battery for the Powerheart® G3 AEDs purchased before April 12, 2004.